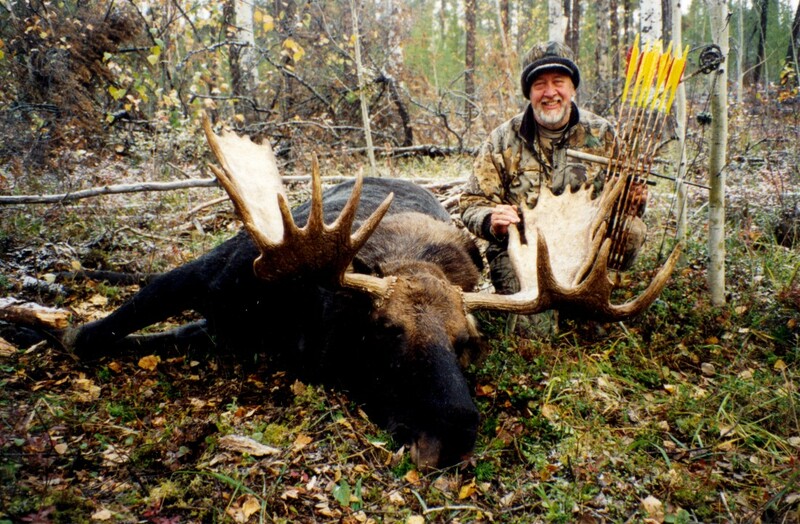 There are many DVDs on moose hunting & calling on the market today; however, for my money the most comprehensive is the Gouthro’s Moose Madness Series On Moose Hunting & Calling….This DVD series would be a fine addition to any Moose hunter’s library. 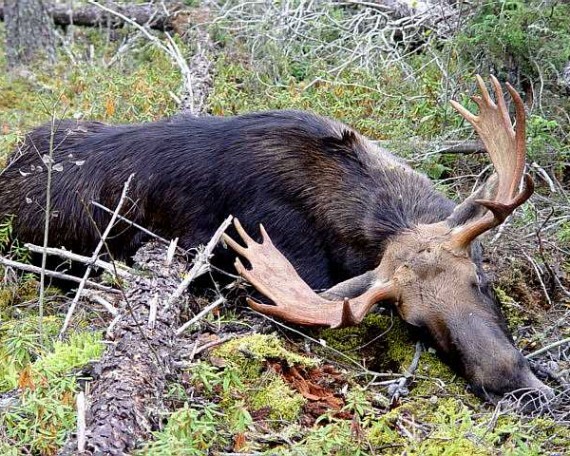 The Gouthro’s Moose Madness Series on Moose Hunting & Calling is one of those great educational tools I wish would have been available a few years ago when I was having such a difficult time tagging a moose. 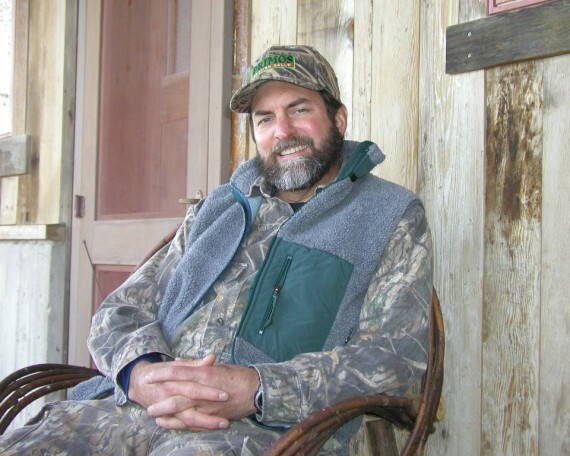 All the “free advice” I received from well- meaning moose advisors hardly scratched the surface compared to the in-depth studies and experience of Alex Gouthro — the ‘Moose Man’. 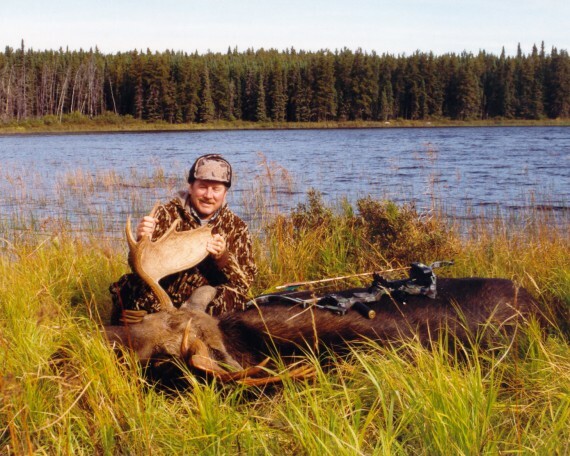 I’ve recently reviewed the Gouthro’s Moose Madness Series On Moose Hunting & Calling and can honestly say that it is one of the best series on hunting a particular species I have ever seen. 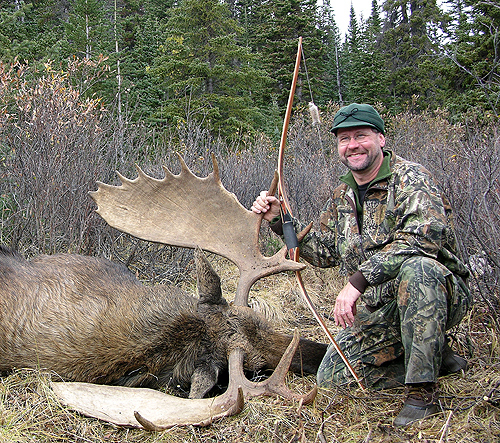 Alex guided me on an Ontario bow hunt, and called in the first bull moose I ever killed. The bull came grunting from over half a mile away and swam across a lake to get to us. 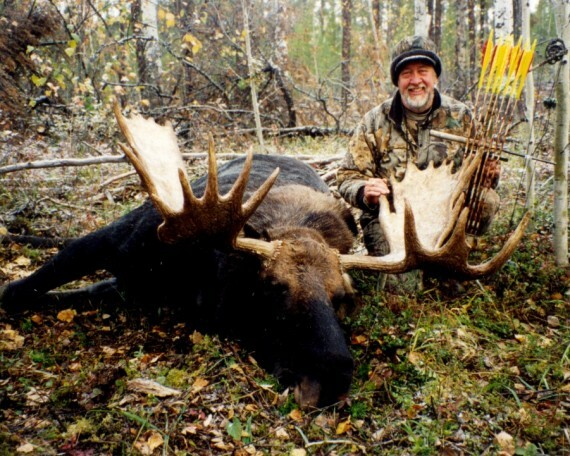 His techniques and tactics work, and the Moose Madness Series belongs in every hunter’s DVD library. You gotta give credit to Alex Gouthro. 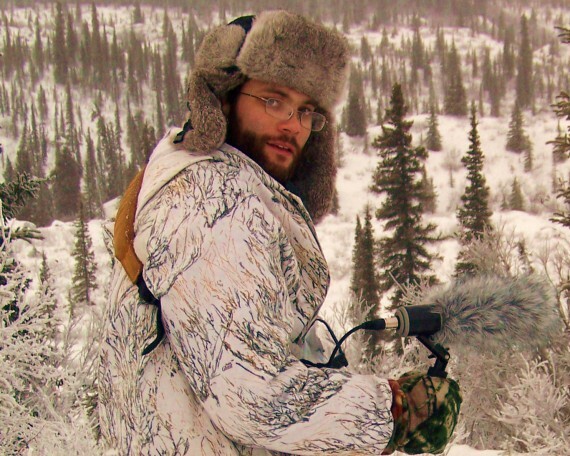 When this guy sets out to create the most comprehensive video guide on moose hunting and calling ever produced, he does it right. 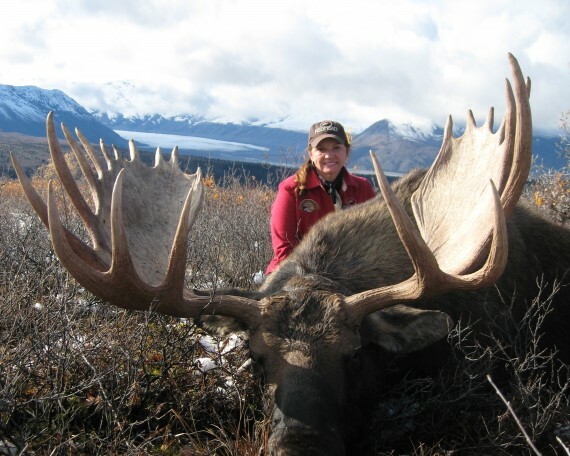 Several years in the making, Gouthro’s Moose Madness Series DVD package is an A-to-Z action/information blockbuster that should be required viewing for anyone venturing into moose country. 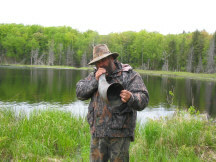 The ‘Gouthro’s Moose Madness Series is the most complete ‘how-to’ video collection on moose hunting & calling available on the market. 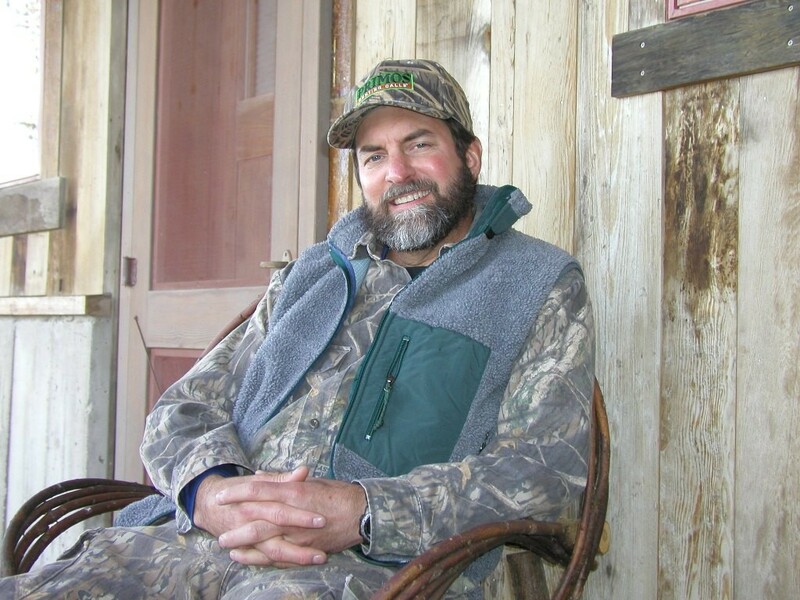 Whether you use electronic calls or your own voice when calling, the instruction and tips shared by Alex on hunt setups, use of decoys, anatomy & shot placement, and when to use passive and/or aggressive calling techniques can be applied to all moose hunters. 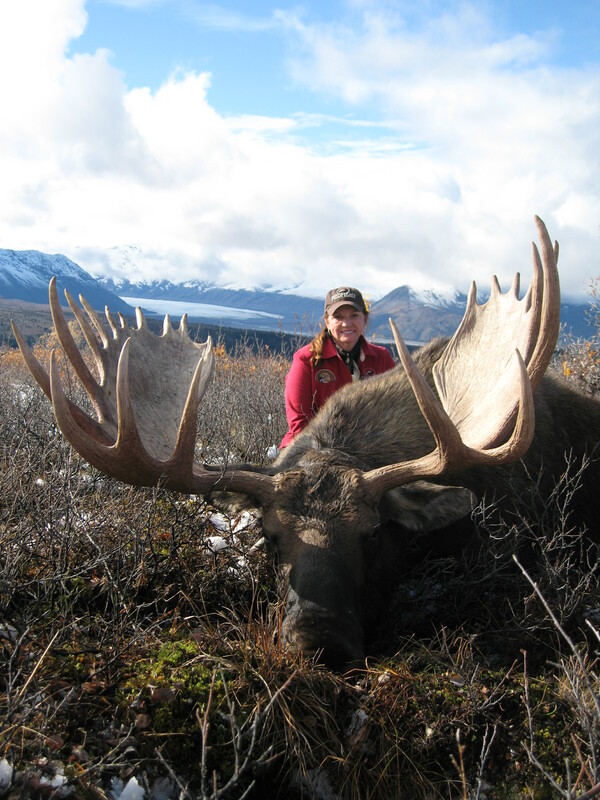 Whether you’ve got 20 years of moose hunting under your belt or you’re planning your first moose hunt ever, the “Gouthro’s Moose Madness” Series On Moose Hunting & Calling” is a must have. 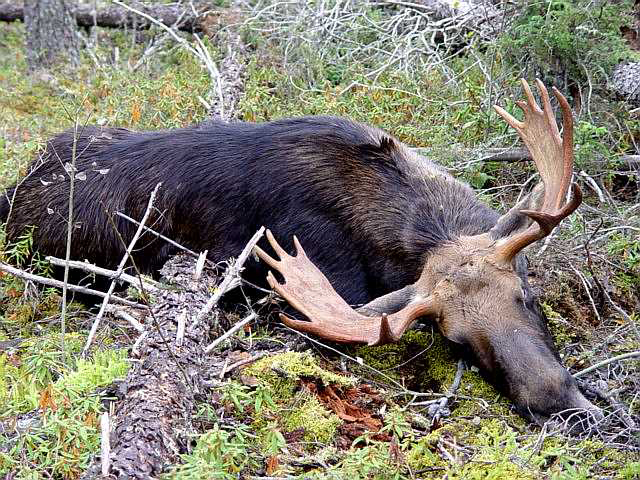 The priceless footage of moose in their natural habitat calling and responding to calls is alone worth the cost of the series. 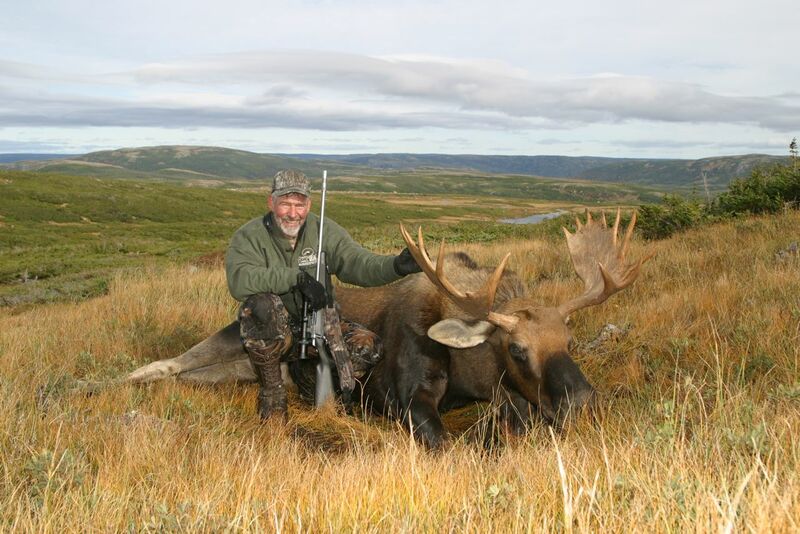 Add the insight and easy to follow calling and hunting instruction from Alex “Moose Man” Gouthro, and you’ve got a set of moose hunting DVD’s that have it all. 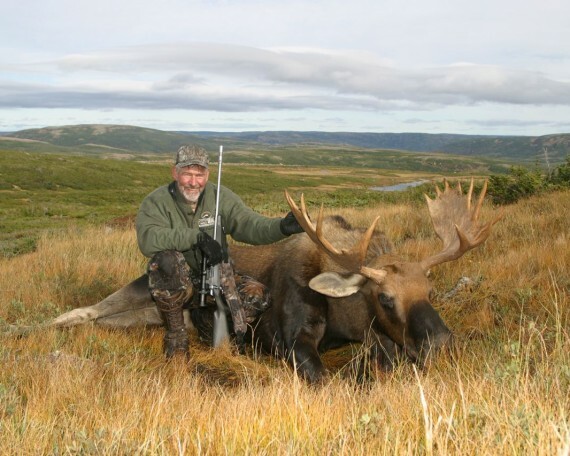 When I reviewed the Moose Madness Series I was amazed at how well Alex had truly captured the essence of moose and moose hunting…The dozens of bull moose you see coming to the call in this series provide proof of the authenticity of the techniques and tactics presented. 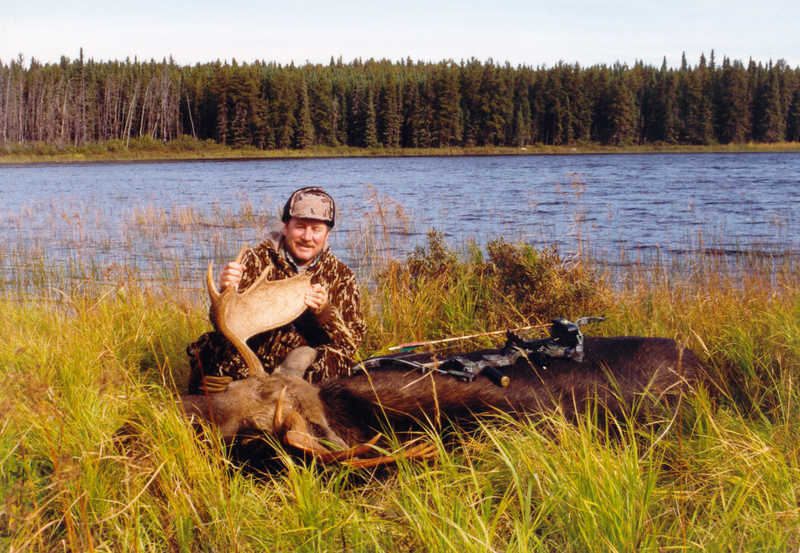 The Moose Madness DVD series by Alex Gouthro is a spectacular example of the way a tutorial should be done on DVD. 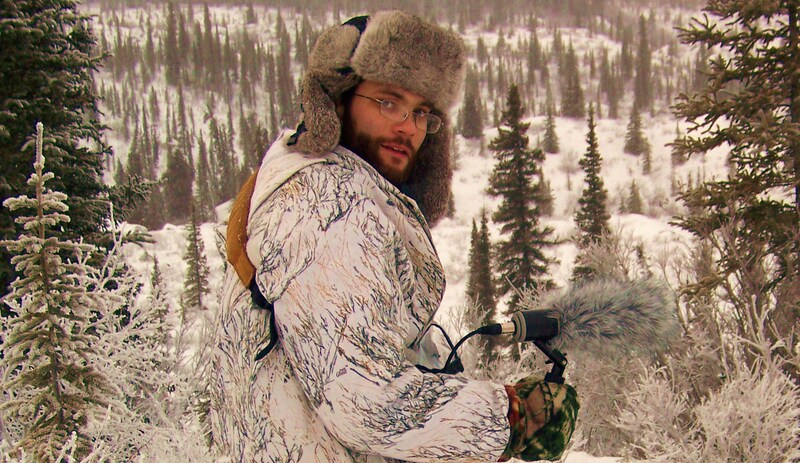 I must say that I’m very impressed with the thoroughness of Alex Gouthro’s production on moose hunting & calling. As a testament to how well it was put together, please know that I learned more than I ever thought I would by viewing the Gouthro’s Moose Madness™ Series.